Britain re-suspends aid money to the Kagame regime – Dec 2012 – Save The Congo! 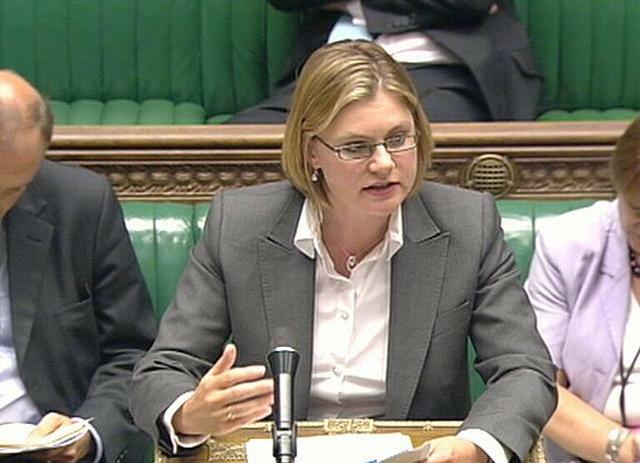 In December 2012, after months of lobbying and campaigning, the Secretary of State for International Development,Justine Greening stops release of £21m in budget support to Kagame regime over its role in supporting warlords and militia groups destabilizing Congo, one of friends in the House of Commons, the Honourable Mike Hancock, MP, CBE, tabled a parliamentary motion, Early Day Motion 808: M23 Militia in the Democratic Republic of Congo, signed by 18 Members of Parliament, to help parliamentarian register their voice. Click here to read the motion.